This rustic wood style frame is new to our collection and already a highly demanded product, the frame is built out of polystyrene material and is textured to give it a very similar look and feel to real wood. It is one of our most versatile and detailed frames yet. This white distressed wood style frame is new to our collection and already a highly demanded product, the frame is built out of MDF material and is textured to give it a very similar look and feel to real wood. It is one of our most versatile and detailed frames yet. 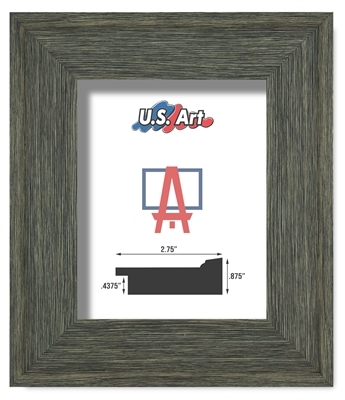 This dark wood frame is new to our collection and already a highly demanded product, the frame is built out of real wood stained with a dark walnut color and finished with a clear coat to protect it. It is one of our most versatile and detailed frames yet. 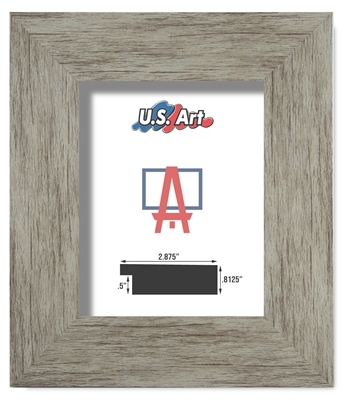 This natural wood frame is new to our collection and already a highly demanded product, the frame is built out of real wood stained with a natural oak color and finished with a clear coat to protect it. It is one of our most versatile and detailed frames yet. This dark blue wood frame is new to our collection and the frame is built out of real wood, stained with a vintage blue color and finished with a clear coat to protect it. It is one of our most versatile and detailed frames yet. 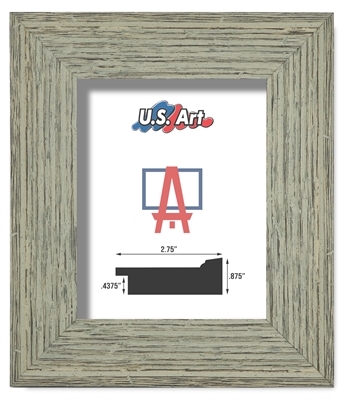 This light oak wood frame is new to our collection and already a highly demanded product, the frame is built out of real wood stained with a antique white color and finished with a clear coat to protect it. It is one of our most versatile and detailed frames yet. This light oak wood frame is new to our collection and already a highly demanded product, the frame is built out of real wood stained twice with an antique white color and finished with a clear coat to protect it. It is one of our most versatile and detailed frames yet.